In February Kim Kight, co-founder of Cotton + Steel, invited me to sew for her new Snap to Grid Spring 2017 Collection! There was A LOT of secret sewing going on-whoa doggie! And then there was Quilt Market! That was a check off my bucket list moment! I'm still processing it all. I'm thrilled I can finally share everything with you! I did three projects for Kim, my Cassette Tape Mini quilt, the Cassingle and this Boombox Sewing Machine Cover! 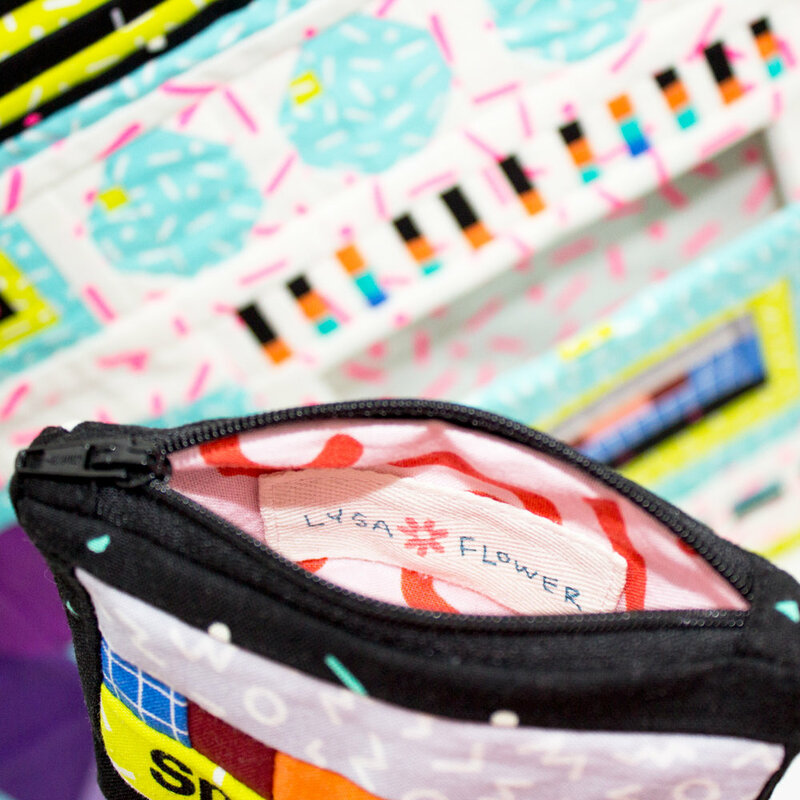 This summer we did a sew-a-long for it. Don't worry if you missed it. You can download it from HERE! 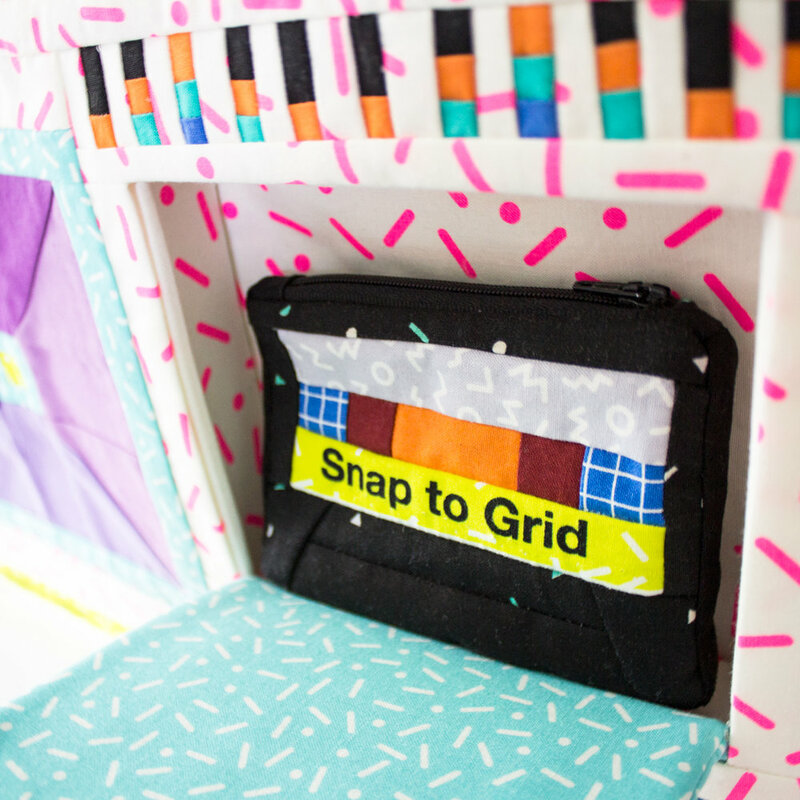 To make the sewing machine cover you'll need the Boombox quilt and the Cassette Tape pattern. Both can be found on ETSY and Craftsy.